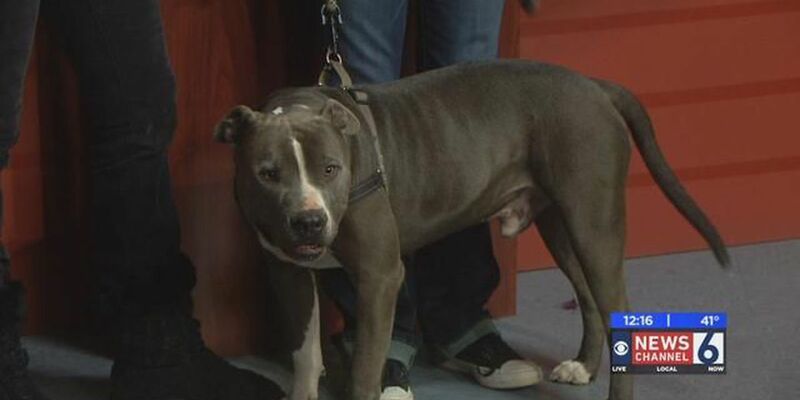 WICHITA FALLS, Tx (RNN Texoma) - Texas Pit Crew brought 3-year-old pit Midas to Newschannel 6 on Friday in hopes to find him a forever family. If you are interested in Midas, you can head to the Texas Pit Crew website and fill out an application. Once the application is approved, Texas Pit Crew will set up a meet and greet.